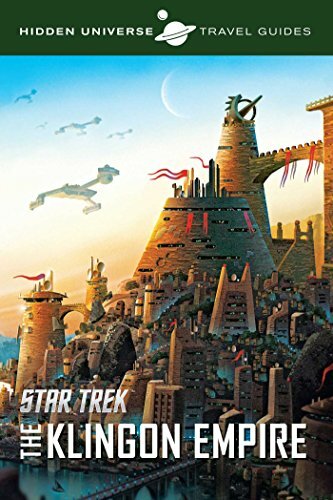 Klingon Empire Travel Guide - Moar Stuff - You don't need it but you know you want it. Bored of standard vacations to places like Risa or Wrigley’s Pleasure Planet? Want to discover a unique and ancient culture not bound by standard niceties and social mores? 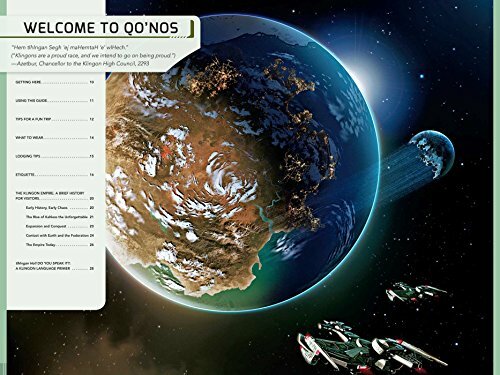 Then Qo’noS and the vast Klingon Empire are for you! 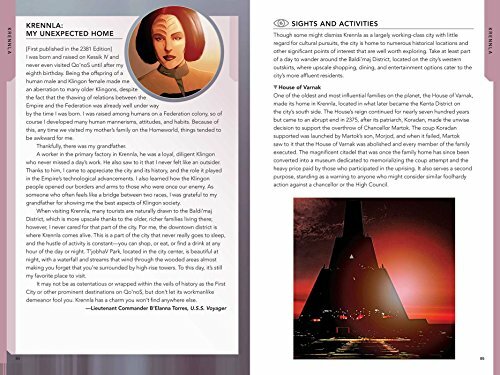 This Klingon Empire Travel Guide (via Amazon) will give you all the information you need to plan, enjoy, and even survive your trip to the very heart of the Klingon Empire. It has all kinds of tips such as what to wear to blend in with the locals and where to find the best Gagh (they have to be live). There’s even a great section on Klingon phrases because you don’t want to accidentally challenge a lovely lass to a fight (“botlhDaq ghIqtal vIvut SoH?”) when all you want to do is have a dance with her (“mamI’ DaneH?”). Although, they are surprisingly similar activities. Although, you are more likely to “get lucky” if you can pull off the fight (and survive). 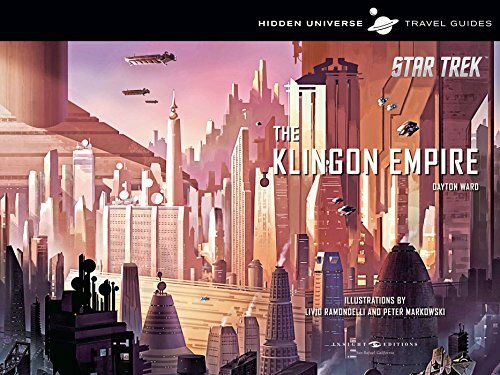 Every major location in the Klingon Empire is covered in-depth. There are also hundreds of insider tips on transportation to and from your chosen destination. 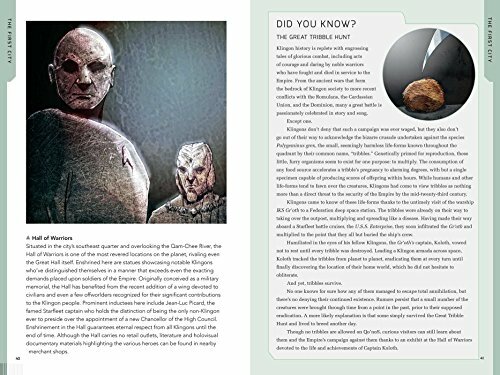 Locations include Qo’noS and many important locales such as the First City, the Caves of No’mat, and the city of Krennla. Just make sure you stick with your tour group if you take the shuttle to Rura Penthe. 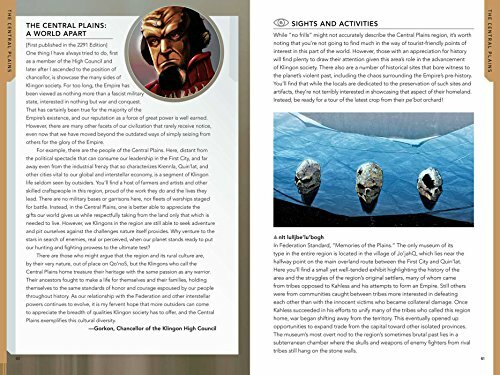 There’s also information on the neighboring moons of Corvix and Praxis (or what’s left of it). 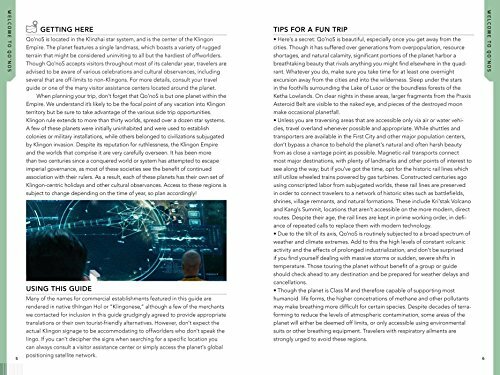 The Klingon Empire Travel Guide includes exclusive maps and illustrations that makes the Klingon Empire easy to understand and navigate. It really is the perfect reference guide for any visitor. Qo'nos just a little too violent for you? Do you want something more....logical? 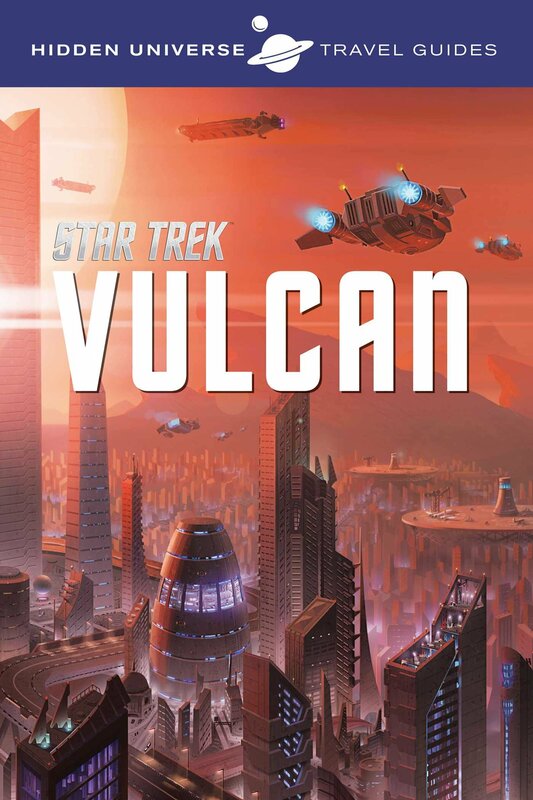 No problem, assuming you're not planning a trip to the Kelvin timeline, you can always check out Vulcan instead. So what are you waiting for? Order this book and enjoy yourself to the fullest! Qapla’! Dimensions: 6 x 0.6 x 9 inches. Publisher: Insight Editions (July 11, 2017). Language: English (Sorry, no Klingon version). 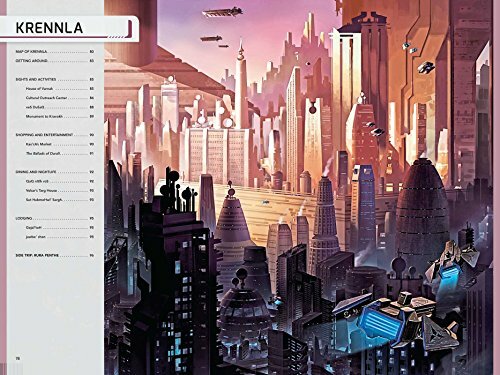 Now you’ll finally know the best place to get Gagh or Blood Wine when visiting the Empire’s glorious home world!